Runners know their towns - whether it's the best place for a long run, the prettiest trails, the steepest hills or the best spot for post-run breakfast. 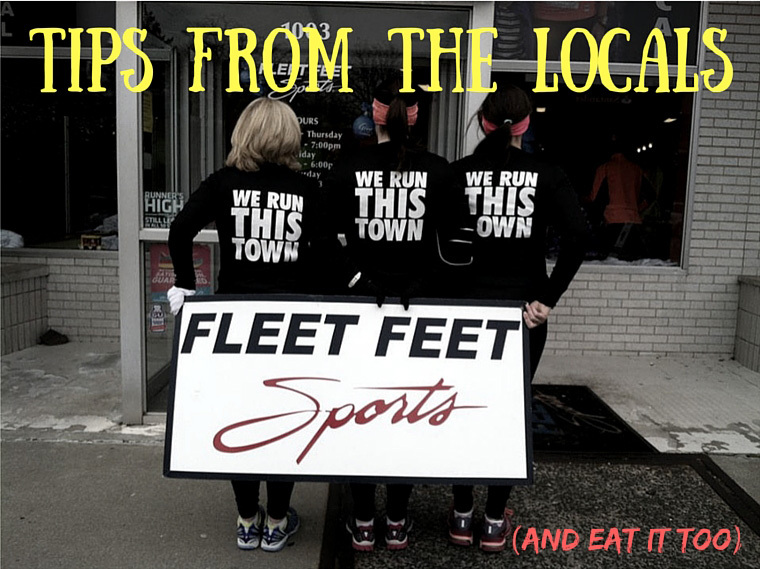 We've created this page to become a resource that highlights the best tips and advice from runners throughout the Hartford area. We'll post a new topic in our biweekly newsletter for folks to comment on, then share the responses right here so check back often for the scoop!